WARSAW, Poland (AP) — Poland has arrested a director at the Chinese tech giant Huawei and one of its own former cybersecurity experts and charged them with spying for China, authorities said Friday. The company and analysts have long maintained that it has never been found guilty of a cybersecurity breach but the latest accusation, if confirmed, will deal a blow to that defense. 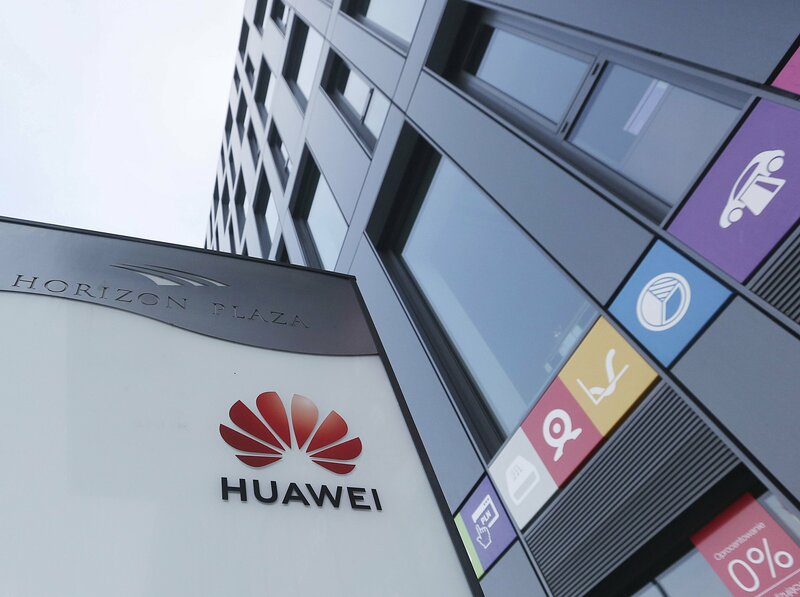 “One thing is clear: this is another nail in the coffin of Huawei’s European ambitions,” said Thorsten Benner, director of the Global Public Policy Institute, a think tank. The Chinese Foreign Ministry said late Friday it is “closely following the detention of Huawei employee Wang Weijing” and has asked Poland to “handle the case lawfully, fairly, properly and to effectively guarantee the legitimate rights of the person, his safety and his humanitarian treatment,” according to state broadcaster CCTV. Orange Poland told the AP on Friday it was cooperating with Polish security services in the case and had “handed over belongings of one of our employees” in Tuesday’s search of its offices. Orange told the AP it did not know if the suspicions against its employee were related to his work at Orange or elsewhere. On Dec. 10, China detained former Canadian diplomat Michael Kovrig and Canadian entrepreneur Michael Spavor on vague national security allegations in apparent retaliation for Meng’s arrest. Chan reported from London. Associated Press writers Joe McDonald and Christopher Bodeen in Beijing contributed to this report.